"Thank you so much for thinking of me as your photographer! I'm so happy that you are ready to create beautiful baby and family memories that will last forever. Or to take your personal brand to the next level. " There have been many people who have inspired me during my life. Today there is one person who inspires me more than any other – my beautiful daughter Victoria Bracho. She is my Musa – my inspiration. Why? Well, the moment she was born I knew she would change my life forever; it was undoubtedly the happiest time of my life. I felt so much love – and continue to do so every day – that there simply are not the words to describe the overwhelming elation that came with giving birth to this gorgeous girl. I waited, by choice, for 10 years for this precious little princess to enter our lives. That moment brought an abundance of pure joy and happiness for all of us. We are all honored to be so close to Victoria; I have never before had a person in my life who has so much beauty. Every day she inspires me in my work and I love making this gracious little girl the subject in many of my creative projects. Photographs are undoubtedly ideal for freezing the best moments of the people we love in our lives: and Victoria is perfect. Victoria loves photography too. She enjoys posing for me and trying out new things, including helping me test different themes in my work. She is also very artistic and treasures her own portraits, looking after them in her favorite box of keepsakes. I could not be happier with my darling Victoria; she inspires me as a photographer and as a mom to our precious daughter. Victoria, my Musa – thank you. 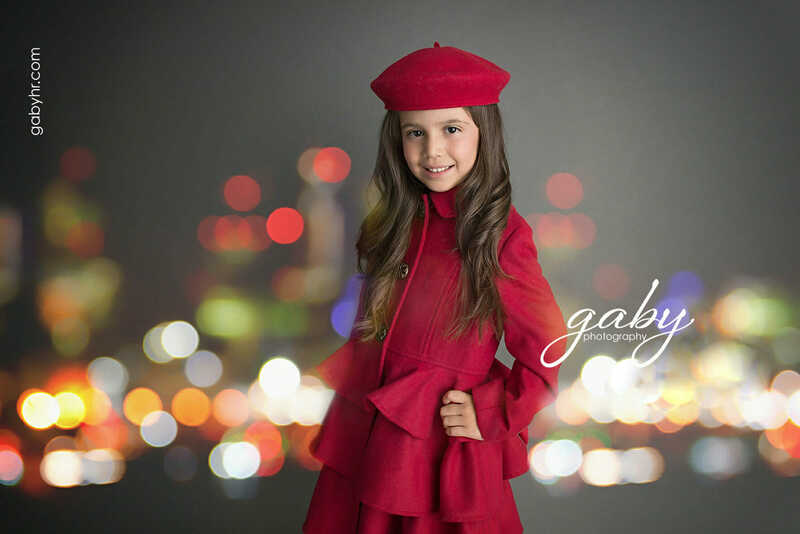 Gaby photography is an expert photographer specialising in Maternity, Newborns, Babies, Families and portrait headshots.